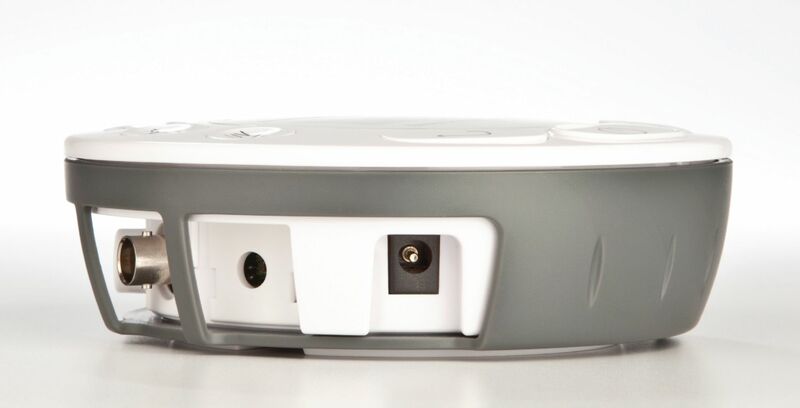 Charging, storage, and data collection has never been easier. 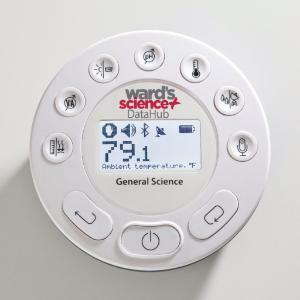 The new General Science Datahub now includes charging and storage docking capabilities. 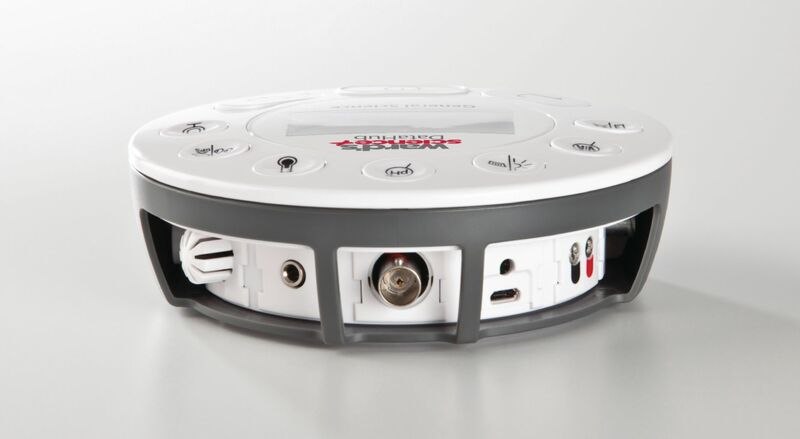 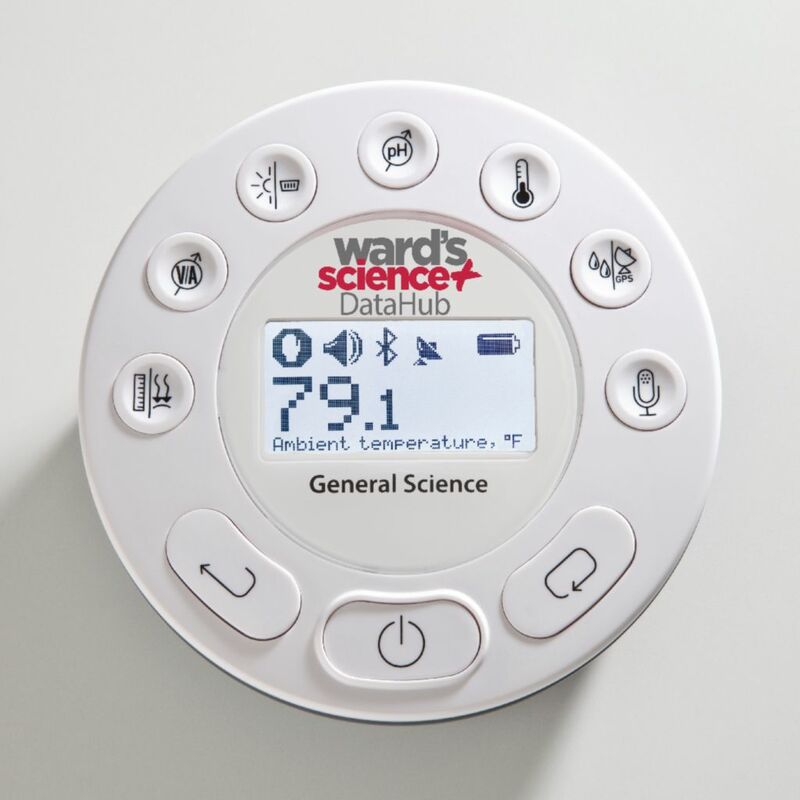 With Ward’s Datahub Mobile Charging Cart, users can now easily charge and store this redesigned probeware all in one place, to hold hands-on STEM-based science lessons anywhere in the classroom. 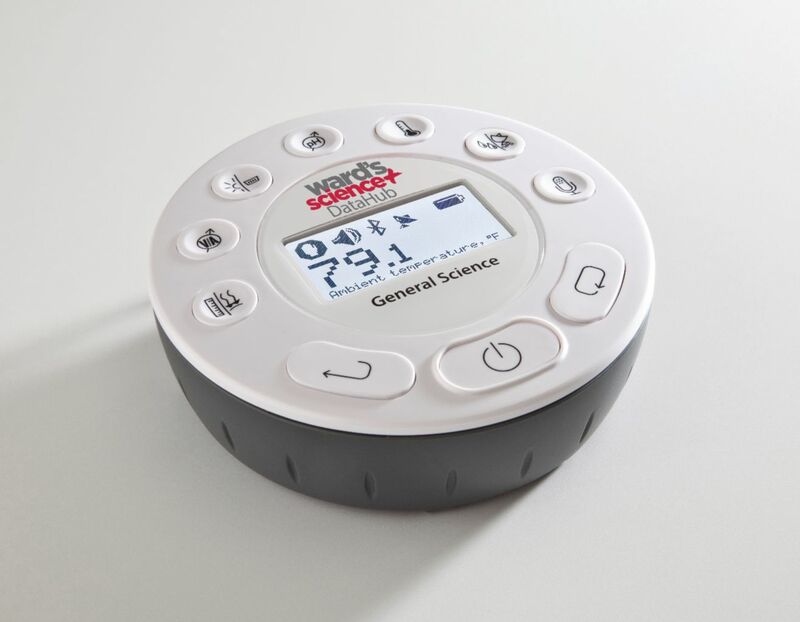 Connect real scientific processes and core concepts with the real world using this versatile and comprehensive unit, which covers a broad range of major science disciplines. 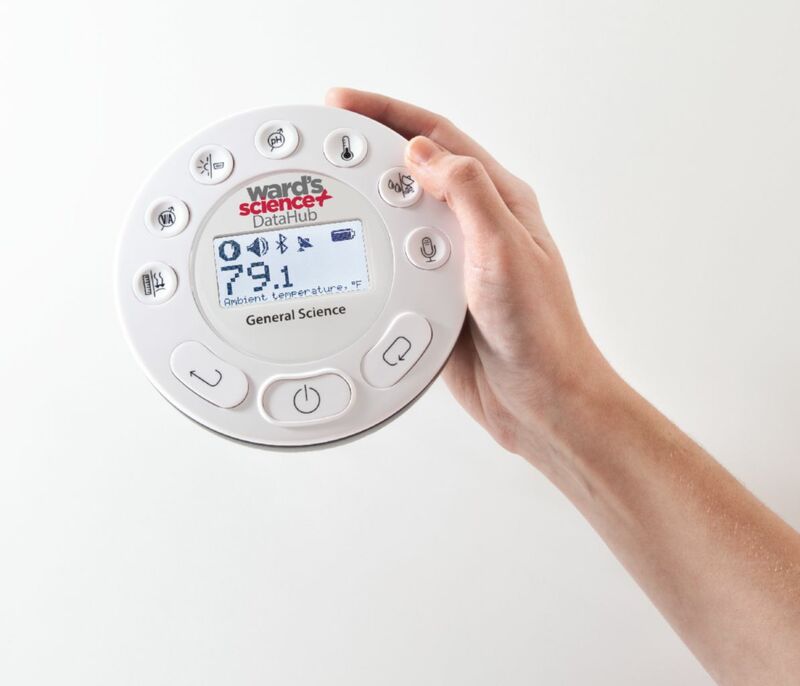 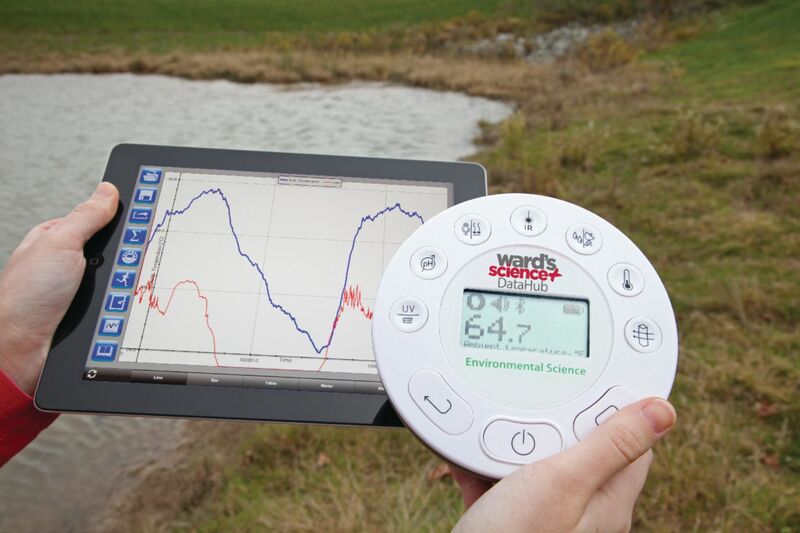 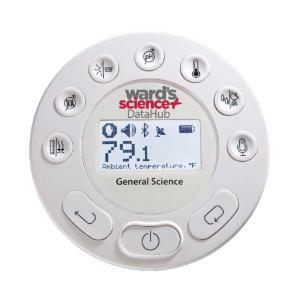 With this complete system, students can measure and analyze data models for a variety of standards-based topics including traveling speed with GPS, Newton’s Laws, sound waves, electrical currents, pH titration, endothermic and exothermic reactions, Boyle’s Law, specific heat, and microclimate. Unit has a 128k sample memory and 24k/sec. sampling rate, 12-bit sampling resolution, and long-lasting 150 hour battery life. 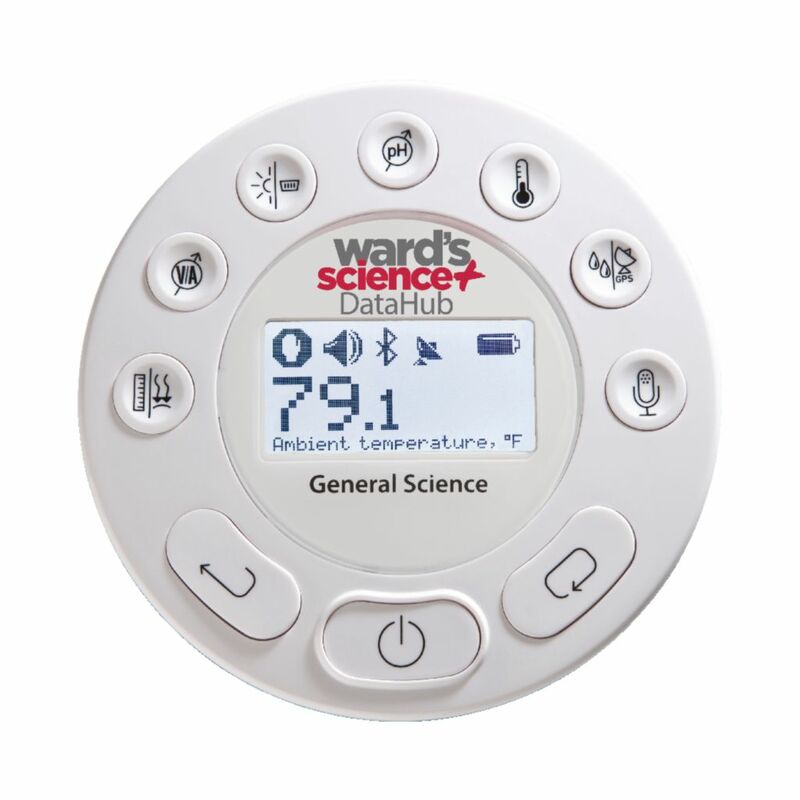 Includes Ward's DataHub Software, AC/DC adapter, Quick Start Guide, and USB cable. 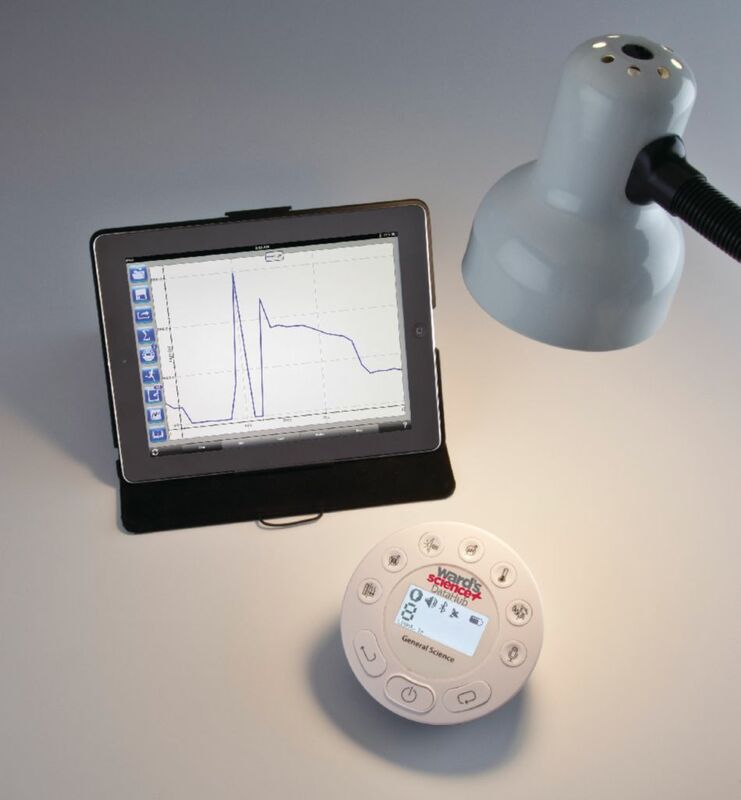 Accessories included with this unit include banana cables, external temperature probe, air pressure extension tube, pH electrode, and plastic rod, stand, and screw. Compatible with PC/Mac and iPad devices. 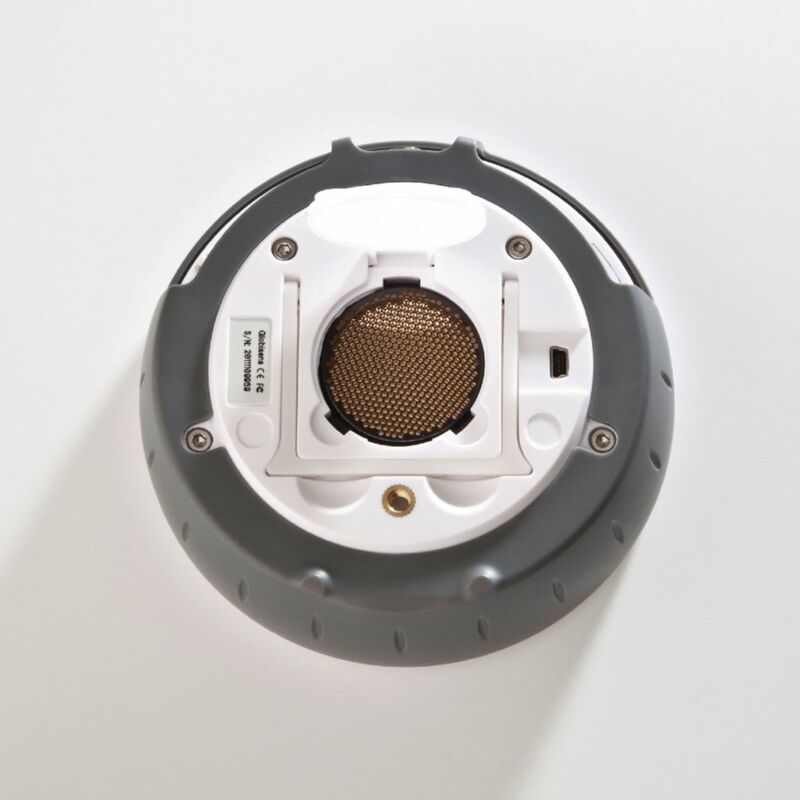 Thirteen built-in sensors include Air Pressure, Ambient Temperature, Current, Distance, External Temperature, GPS, Light, Microphone, pH, Relative Humidity, Sound Level, Voltage, and Universal Sensor Input.